Year 12 students and senior teachers must roll their eyes at the TISC site. The information is perfect but the site design could do with a few Pokemon GO characters to liven it up. You can apply for up to 6 courses. It then coordinates offers in accordance with your first preference as a first step. Choose your first preference carefully as most courses have more applicants than places. All of your preferences are considered in turn until you can be made an offer. You only receive one offer via the TISC process. If you are having trouble with anything on the TISC site ring them. I have always found them to be helpful. Their number is (08) 9318 8000 or email them via info@tisc.edu.au. If you have a question for a particular university you need to ring their admissions centre directly. Applications for 2017 university places are open from now until 26 September. After that date you can still make changes but you need to pay a late fee. Conditions relating to late changes are available on the TISC Calendar. 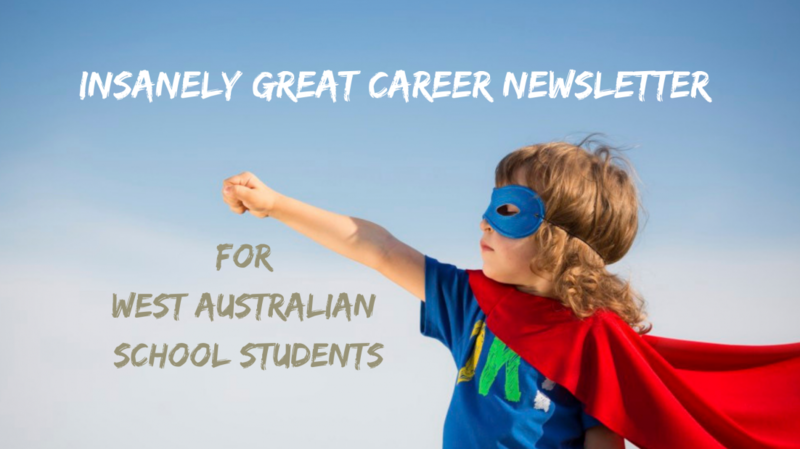 *You need to apply directly to Notre Dame University or for a place at WAAPA. Categories: Career Advice, Senior school, University | Permalink.